We are thrilled to officially announce today, Hot Toys ‘s highly detailed and amazing collectibles based on the highly-popular Netflix Original series Marvel’s Daredevil are coming real soon! 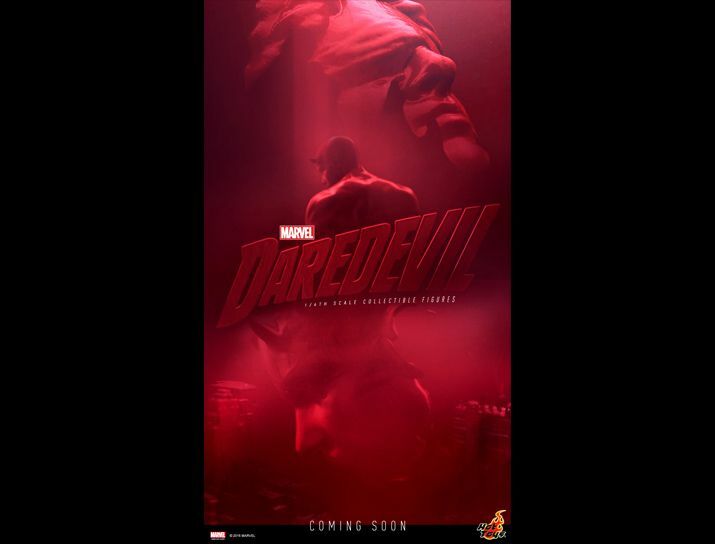 Daredevil fans stay tuned. It’s time to get ready for the Man Without Fear and the deadly vigilante Punisher!